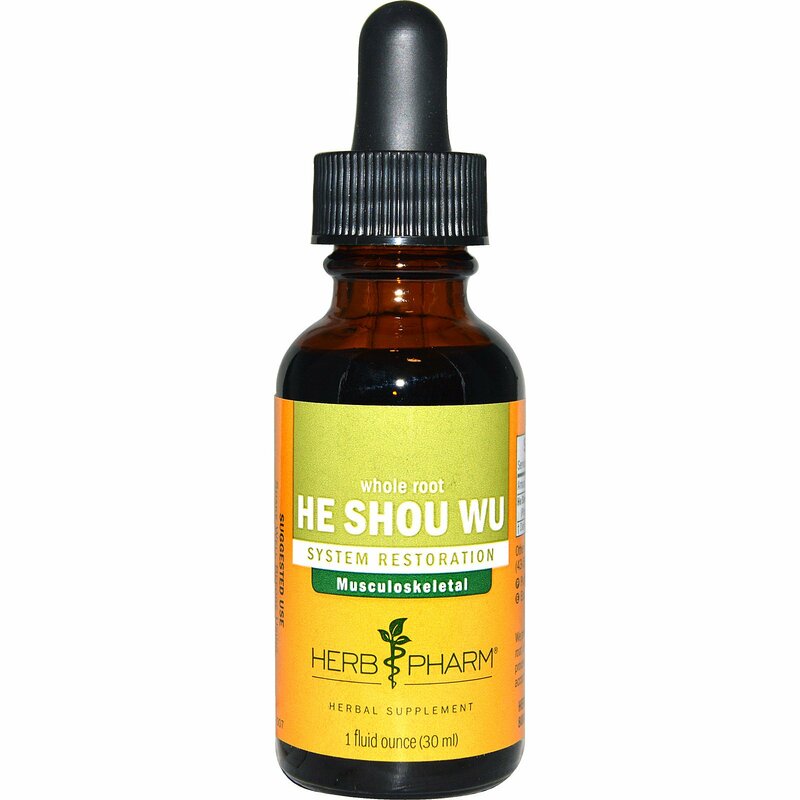 We prepare our Ho Shou Wu Extract from the dried root of Polygonum multiflorum plants which are processed with Black Beans (Phaseolus vulgaris) according to traditional Chinese methods. Certified organic cane alcohol (43 - 53%) & distilled water. Gluten-free. Dry herb / menstruum ratio 1 : 5. Caution: Not for use in persons with diarrhea.